"...Let me begin by saying that I see my earlier novels as part of a long tradition of “dark fiction” which includes some of the most highly prized religious works read in Western culture...I would like to submit that my vampire novels and other novels I’ve written, such as the Mayfair family trilogy, and the novels, Servant of the Bones, Violin, Cry to Heaven and Feast of all Saints are attempting to be transformative stories as well. All these novels involve a strong moral compass. Evil is never glorified in these books; on the contrary, the continuing battle against evil is the subject of the work. The search for the good is the subject of the work. Interview with the Vampire, the novel that brought me to public attention, is about the near despair of an alienated being who searches the world for some hope that his existence can have meaning. 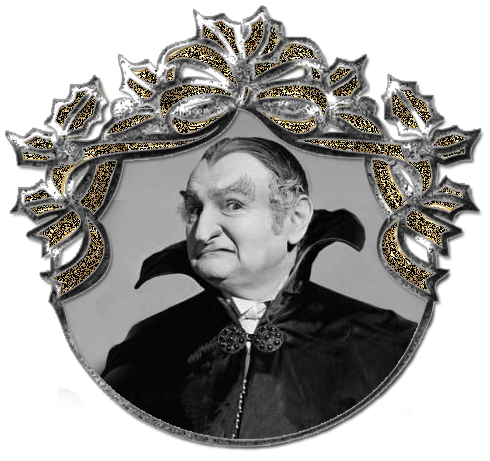 His vampire nature is clearly a metaphor for human consciousness or moral awareness. The major theme of the novel is the misery of this character because he cannot find redemption and does not have the strength to end the evil of which he knows himself to be a part. This book reflects for me a protest against the post World War II nihilism to which I was exposed in college from 1960 through 1972. It is an expression of grief for a lost religious heritage that seemed at that time beyond recovery..."
"If I had it to do over again, I would not use the word “vampire” in my novels. In 1976, when Interview with the Vampire was published there was no “vampire literature” published in America. There was no “Goth culture.” Certainly there was no “vampire lifestyle” and I am not sure there is any “vampire lifestyle” today. As far as I know vampires do not exist. I certainly don’t believe that vampires exist.